Silvery emerald straw color. Aromas and flavors of floral talc, vanilla nougat, and apple and melon sherbet with a vibrant, fruity light-to-medium body and a medium-length finish manifesting suggestions of blood orange, green apple, and lilac water. A crisp and dainty sweet wine that’s not too sweet. 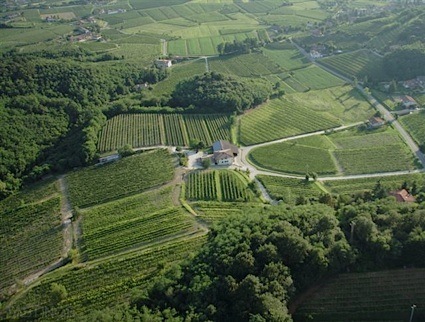 Bottom Line: A crisp and dainty sweet wine that's not too sweet. 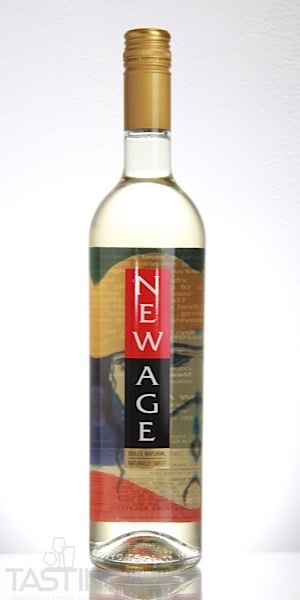 New Age NV White Dessert Wine, Mendoza rating was calculated by tastings.com to be 87 points out of 100 on 12/17/2018. Please note that MSRP may have changed since the date of our review.